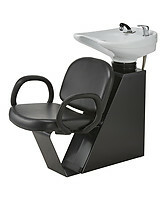 Your Salon, Just The Way You Like. 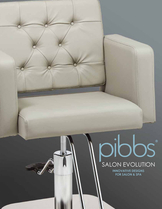 We've got everything you need for your salon or spa with innovative designs from Pibbs Industries one of the world's leading manufacturers of salon, beauty, barber and spa equipment in the world. Time for a change or a total redo to a quick refresh? 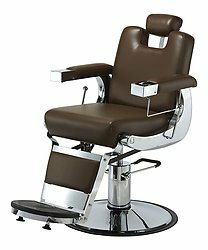 Salonspafurniture.com has plenty of ideas to help style and upgrade every corner of your space. 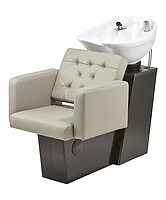 We've made it simple to browse our salon and spa equipment selections, place an order online and get the pieces you love delivered to your salon or spa. Have Questions or Ordering by Phone? 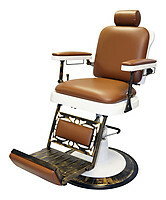 We look forward to filling your order and we thank you for considering us for your purchasing needs. 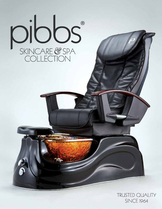 Find Great Savings On Huge Selections of Products!